Discover Laura Blair's Youtube and Instagram stats, most viewed videos and tag analysis. Get inspired by discovering the TOP 100 Youtube videos of Laura Blair. 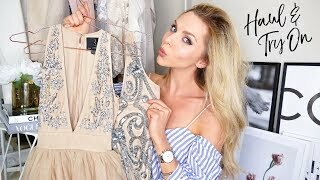 HAUL AND TRY ON | July 2017 | SHEIN My favourite affordable shopping site! 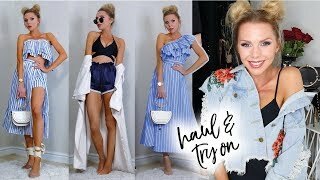 HAUL &amp; TRY ON // I Saw It First // Designer style on a budget! 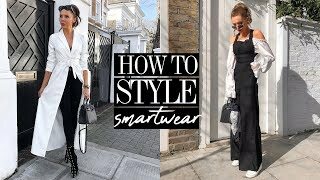 ZARA HAUL &amp; TRY ON // March 2019 // Transitional styling Winter to Spring! 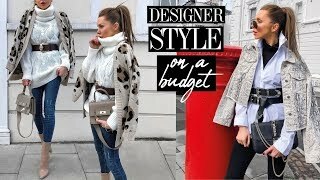 Discover which video tags are used by Laura Blair for the most videos.